The Otter Valley Vigilantes welcome you to Cowboy Action Shooting (CAS). 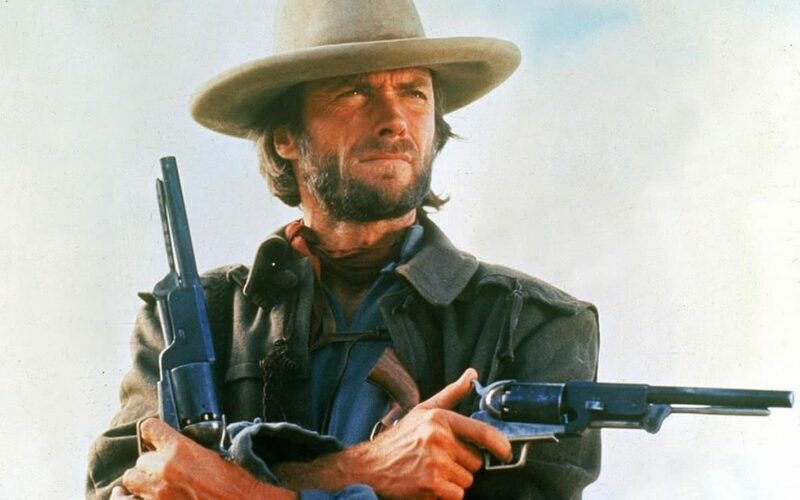 We are a group of shooters that grew up with and enjoyed the old western TV shows like Gunsmoke and Bonanza and in more recent time’s movies like: “Tombstone”, “3:10 to Yuma” and “Appaloosa”. Along the way we discovered a great shooting sport that allowed us to wear clothing just like all those cowboys and to use the guns of the 1800’s. Young or old, every week-end we can go back in time to enjoy those days with other people that enjoy the days of the “Old West”. Otter Valley is a SASS (Single Action Shooters Society) affiliated club and all matches are conducted using SASS rules. The sport allows participants to compete in a variety of categories based on the caliber and types of firearms, age, as well as costume types. Events consist of 5 stages were you are timed for speed and penalized for misses and/or not shooting targets in the prescribed order. Targets are set up in accordance with SASS guidelines. We welcome all new shooters, those in other disciplines and invite you all to come out to a match and see what the fun is all about. SASS events include a social aspect that makes it fun for everybody. Men, woman, younguns, couples and families can all participate together and share in a great day of organized and safe sporting activity. Note: volunteers are needed to take over the Cowboy Action Discipline as we are losing the people who run it now. Please contact the club if you can help out. For more details contact Dan Holek aka Colt McCloud at colt-mccloud@sympatico.ca.